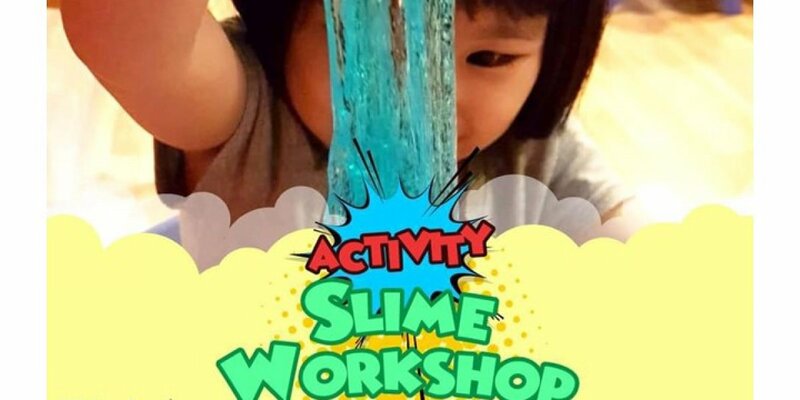 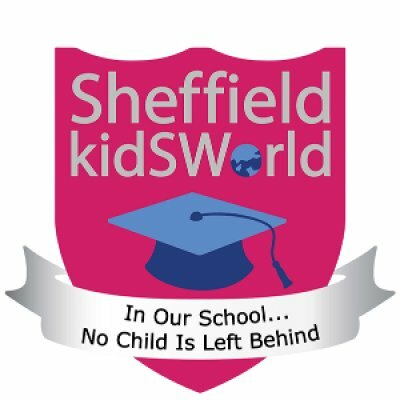 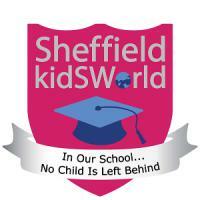 Sheffield Kidsworld is one of the leading regional providers of high quality childcare services and bilingual preschool education to children between the ages of three to six. 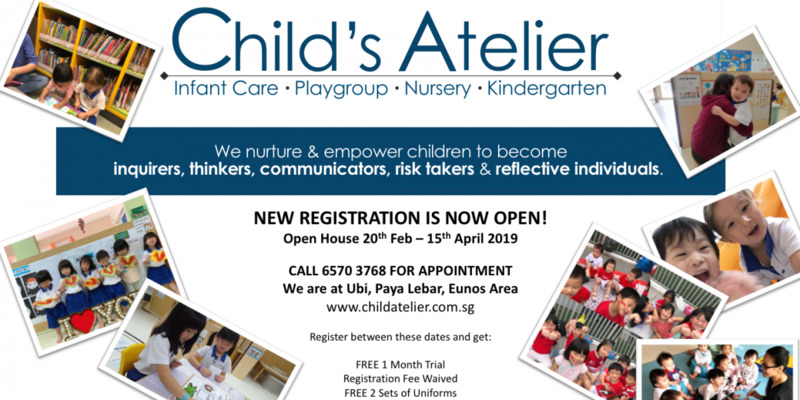 Established more than 15 years ago to meet the demand for quality childcare services, the school has produced many successful children over the years. 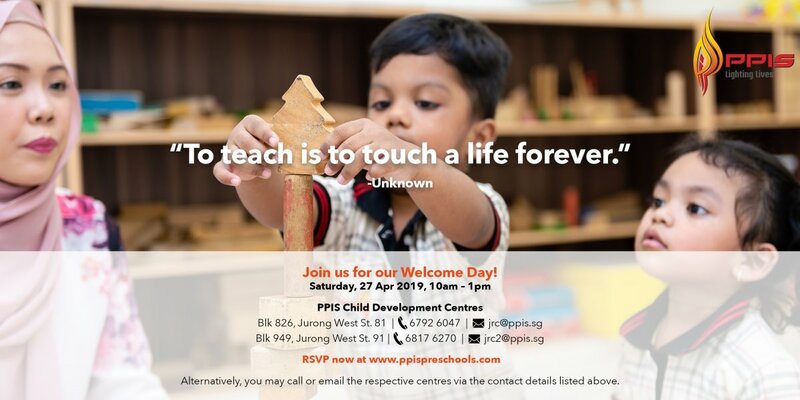 In summary, we believe that every child has the ability to reach their potential and to surpass it, given the right guidance.